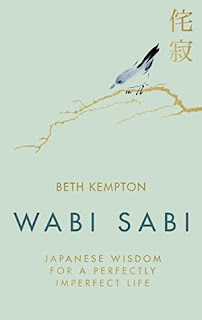 From honouring the rhythm of the seasons to creating a welcoming home, from reframing failure to ageing with grace, wabi sabi will teach you find more joy and inspiration throughout your perfectly imperfect life. This is a book that seduced me with the cover and has inspired me with the contents!! 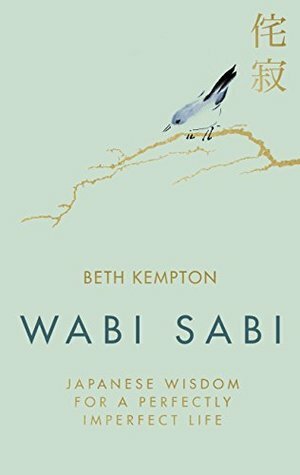 I found this to be a little gem of a book full of wonderful little anecdotes and genuinely useful hints and advice on how to achieve your own little piece of 'wabi sabi' in your day to day life - even the smallest of chores can bring joy if you look at them differently and that is a big theme running throughout this little book - it seems to be about how you look at a situation and how then to deal with it. 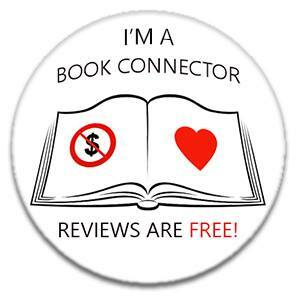 Life isn't going to be perfect all the time, and I think a lot of self help books talk down to the reader by getting them to try and achieve this fantasy lifestyle. But that wasn't the message I gleamed from this book - it looks in to the Japanese way of life and the people, their affinity with nature and the slower pace of life that seems to bring happiness to their lives through the smallest things that many of us take for granted, or even miss noticing altogether. 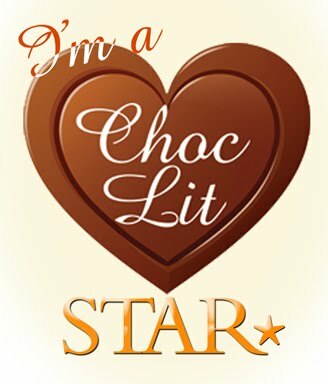 There are personal stories from the author about their time in Japan which gives a good insight into living there day to day, alongside helpful hints on making your life work a little better for you by slowing down and to stop trying to live the perfect 'unreal life' - humans get pleasure from many different things so find what makes you happy and do more of that! There are also tips on how to declutter - much needed for me and hopefully will help me learn to let go of things more easily - as well as looking at the subjects of finance, work, relationships and home and applying 'wabi sabi' to those elements of your life.